Arianwyn stared up at the elegant woman gazing proudly from the poster. The woman’s hair was golden and flowing, her lips bright red. 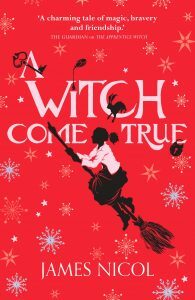 She wore the dark navy uniform and the silver star of a fully trained witch. Arianwyn glanced down at her coat and the space that her own star would soon occupy. Far-off bells sounded the hour, cutting through the noise of busy morning traffic rushing past, horns screaming out across the bustling street. She would be late if she stood daydreaming much longer. Grabbing her bag, she skipped between the crush of passers-by through tall wrought-iron gates, following the signs for Registration. Arianwyn has fluffed her witch’s assessment. 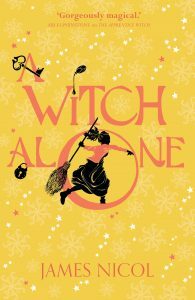 An enchanting read, perfect for fans of Diana Wynne Jones or The Worst Witch. Happy Friday! 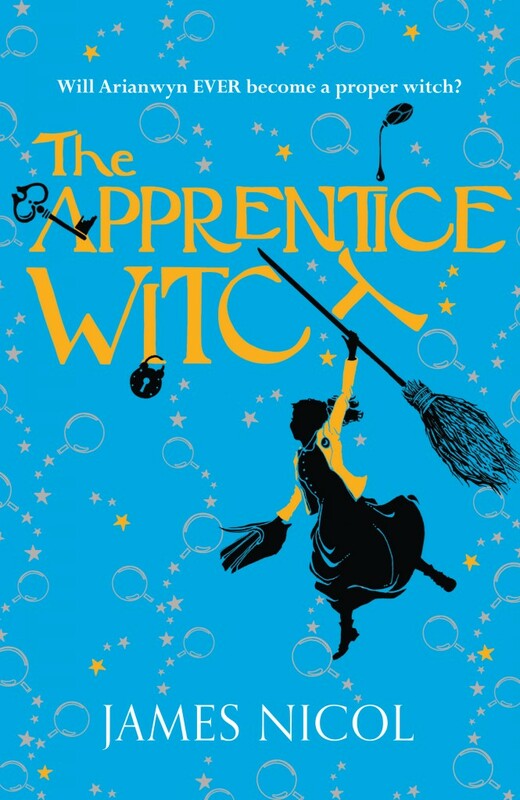 As a start-of-the-weekend treat the lovely James Nicol, author of The Apprentice Witch, has only gone and shared his writing advice – perfect for those hoping to do a NaNoWriMo sprint this weekend! So, summer is officially here! (*Looks out of window to grey skies and drizzle*) Ok, so the weather may not be great, but that can be a good thing – more time to curl up in a reading nook with one of our two fabulous – and very different – July books.